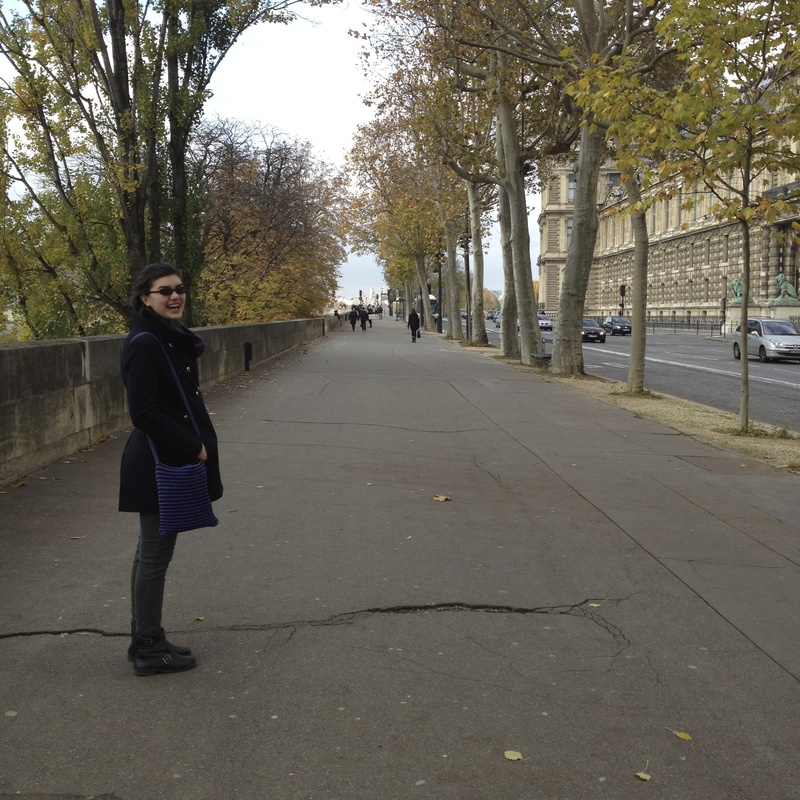 Hannah rocking the “I’m wandering the streets of Paris in autumn” look. 01 Feb	Published at 2448 × 2448 in A Weekend in Paris..	Bookmark the permalink. Follow any comments here with the RSS feed for this post.